There are two books called “Nippon no Haikyo”. 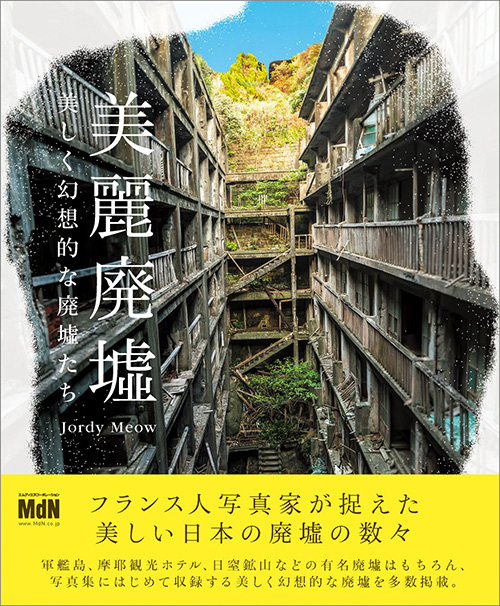 The most recent one is a photo-book published in 2013 containing many stories, adventures and explanation about the haikyo world. Is it written in French by Jordy Meow, the author of this website. The second one is written in Japanese and is known to help the fresh haikyo explorers to get started. Published in 2007, its information are mostly outdated. The french book is a tribute to the japanese one. You can order it from Amazon France. If you live in France, buy it directly from Issekinicho, the editor. 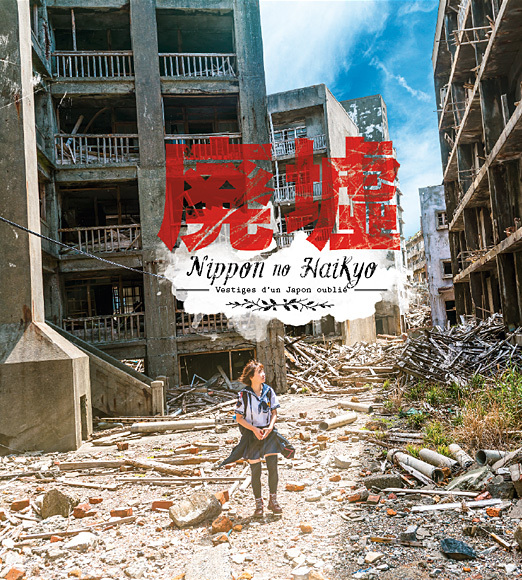 Nippon No Haikyo is a book published in 2007 revealing the locations of 200 ruins in Japan. It is the most popular haikyo book and also the only one that released many maps. 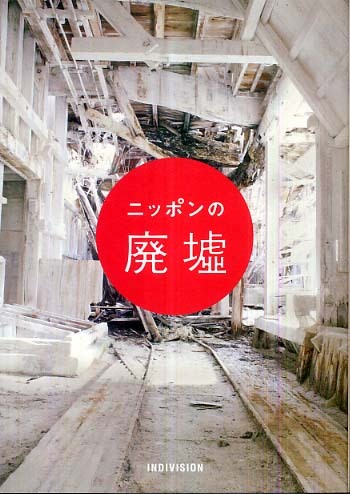 Today, most of the haikyo from this book are demolished.